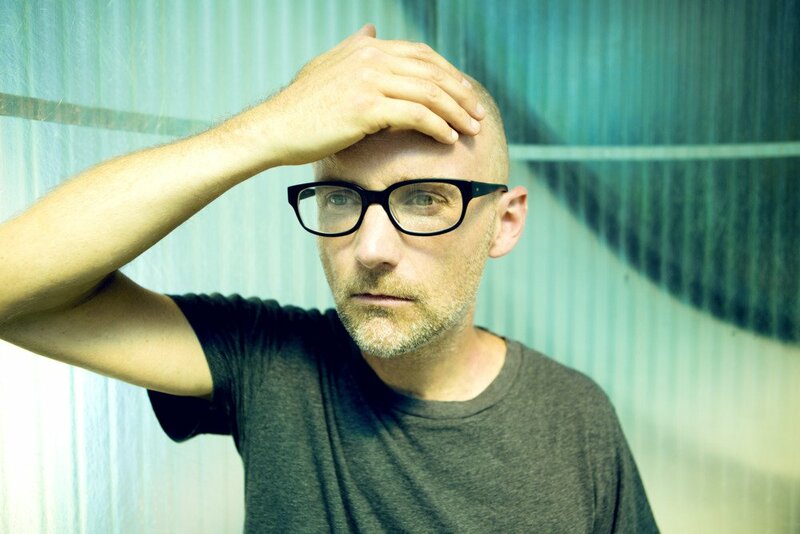 Moby (Richard Melville Hall), is an American DJ, singer, songwriter, musician, photographer and animal rights activist. He is well known for his electronic music, veganism, and support of animal rights. ”Over the last couple of years i’ve been making really really really quiet music to listen to when i do yoga or sleep or meditate or panic. i ended up with 4 hours of music and have decided to give it away. Feel free to share it or give it away or whatever, it’s not protected or anything, or at least it shouldn’t be. You can download it for free below or stream it on spotify, soundcloud, apple music, deezer, youtube & tidal.